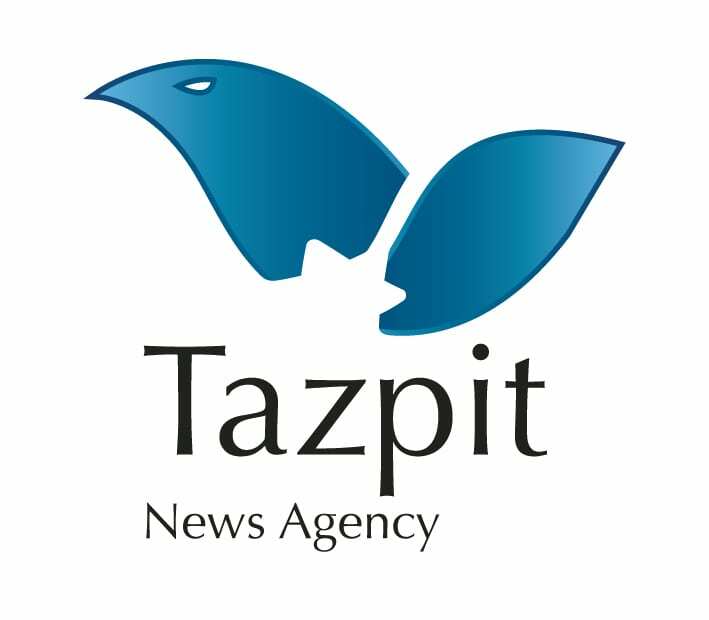 Michael Zeff, Author at Breaking Israel News | Latest News. Biblical Perspective. Security forces have arrested several individuals suspected of manufacturing and trading in illegal arms, and seized several weapons and cash from the suspects. Following the weekend’s terrorist attacks, Israeli Prime Minister Benjamin Netanyahu called for an assessment of the security situation at a meeting on Sunday prior to the approaching Jewish High Holidays in October. Two police officers were stabbed by a Palestinian attacker on Monday morning, near Herod’s Gate outside Jerusalem’s Old City. Justice Minister Ayelet Shaked and Public Security Minister Gilad Erdan met with the international directors of Facebook Monday to discuss rampant incitement on the social network. Australian Foreign Minister Julie Bishop arrived in Jerusalem on Sunday for a three-day state visit to Israel. A businessman from Gaza with an entry permit to Judea and Samaria told the IDF on Wednesday that he had transferred $50,000 in cash from Hamas officials in Gaza to those in Hebron. Soldiers and police officers arrested five of the station’s employees on suspicion of incitement to violence and confiscated technical equipment and radio transmitters. While Israel’s top athletes are competing in the Summer Olympics in Rio de Janeiro, some young Israeli scientists have been winning a remarkable number of medals at the “science olympics” around the globe. The Shin Bet said Tuesday it had arrested members of a well-organized network of Hezbollah recruits who had planned on executing major terror attacks in Israel. Israeli Forces on Sunday night demolished the home of Mohammed Tarayreh, a 17 year-old Palestinian terrorist who killed an Israeli girl in her own bed in a terror attack in June. The newest target list was published on the Telegram group on Monday and was intercepted by IntSights. A joint operation of the Shin Bet and IDF special operations forces on Sunday night apprehended the members of the suspected terror network responsible for the murder of Rabbi Michael Mark last month.